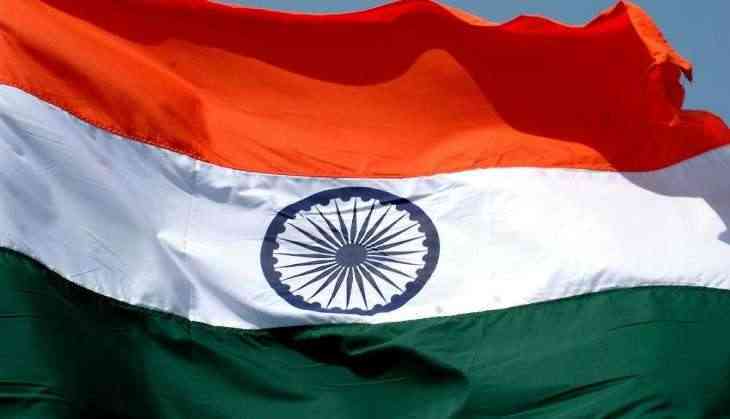 The United Opposition is organising a Save Constitution march and the ruling Bharatiya Janata Party (BJP) is organising Tiranga Yatra (Tricolour March) in Mumbai on the occasion of Republic Day on Friday. Senior opposition leaders like Sharad Pawar, Sharad Yadav, Sushil Kumar Shinde, Alpesh Thakore, Hardik Patel, Jignesh Mevani Sitaram Yechuri, D. Raja Omar Abdullah, Tushar Gandhi, Raju Shetty, Ashoke Chavan, Prithviraj Chavan, Prakash Reddy and others are likely to take part in the Save Constitution rally. However, Prakash Ambedkar, the grandson of Bharat Ratna Dr. B. R. Ambedkar, who drafted the Indian Constitution, will not be attending the march. No slogans or speeches will be given during the march, a statement said. The march will begin from Ambedkar statue near Mumbai University and will conclude near the Gateway of India's Shivaji Statue. The ruling BJP is also organising a Tiranga Yatra where Chief Minister Devendra Fadnavis will lead the party's show of strength.